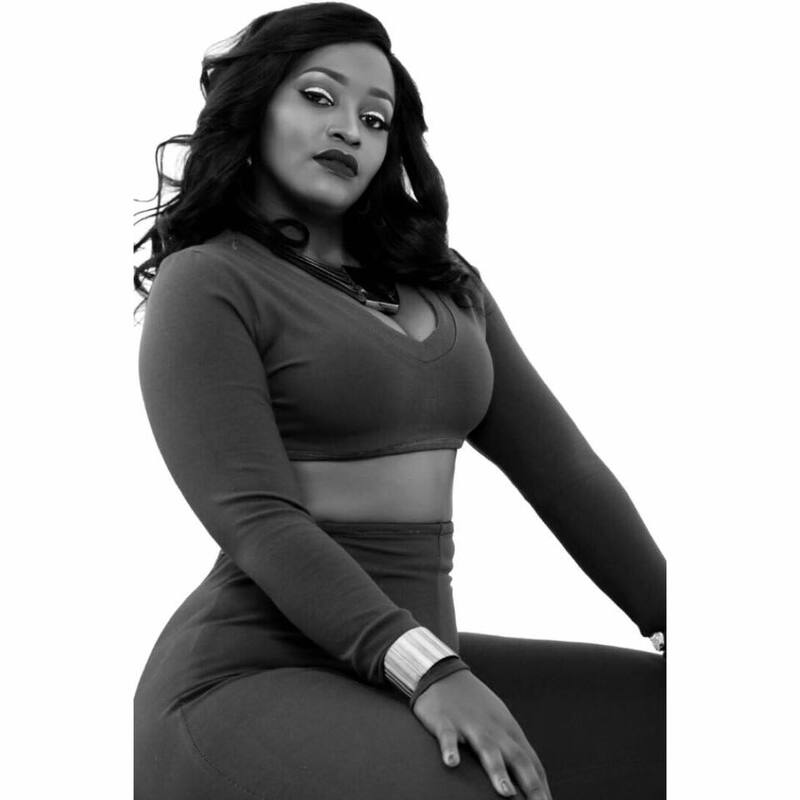 Singer Winnie Nwagi quitting her record label, Swangz Avenue, has been the talk of the town for quite some time now but she has always denied the rumour. The “Musawo” hitmaker is in her final days at the Muyenga based Record Label. Reliable sources say Winnie Nwagi is not happy with the attention her bosses are giving to work mate, Vinka, who is rising to fame very fast, a reason she has of recent abandoned Swangz Avenue events. Winnie Nwagi failed to appear at the just concluded Buzz Teeniez Awards organised by Buzz Events, a sister company to Swangz Avenue over the weekend just days after she had arrived late during the launch of “Swangz All-Star Tour Concert” at the Square, Industrial area. However, Winnie’s bosses claim that everything is ok with the singer. It is remembered that Irene Ntale’s exit from Swangz Avenue also started after she felt neglected by her bosses.